How Much Appreciation Do I Express To Myself. 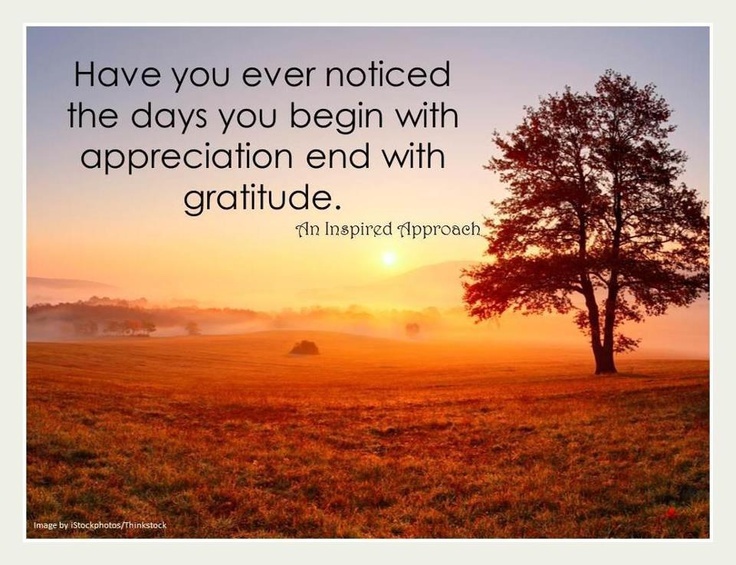 On a daily basis do we take so time out and show oneself appreciation? Appreciation for me is reflecting from where I started to where I am presently on my journey of knowing thyself. Appreciating my divine body working and corporating with me in all the hills and valleys. Sometimes we make a decision which is not conducive to our being at that particular moment and it's wonderful we are still supported. We are never alone on our life journey. Let us all live from a space of appreciation not for what we have or what we want, just for who we are. I wish everyone much joy and happiness in there lives and hope you enjoy the read. I loved the quote by Lana Wilder. It's on to remember. I can appreciate the message in your blog post on appreciation especially my self.